Each Bad Boy Mower serial number can be found on the plate located under the seat. Those serial numbers should be used when ordering the replacement parts. People with not trained to use Bad Boy Mowers are forbidden to use it. Using mower without having proper training can cause property damage (throwing objects) and direct life and health danger (cutting arm or leg). Safety Instructions should be followed at all times. Remember to void operating your mower on side hills of over 5 degrees, inclines of over 10 degrees,and declines of over 15 degrees. 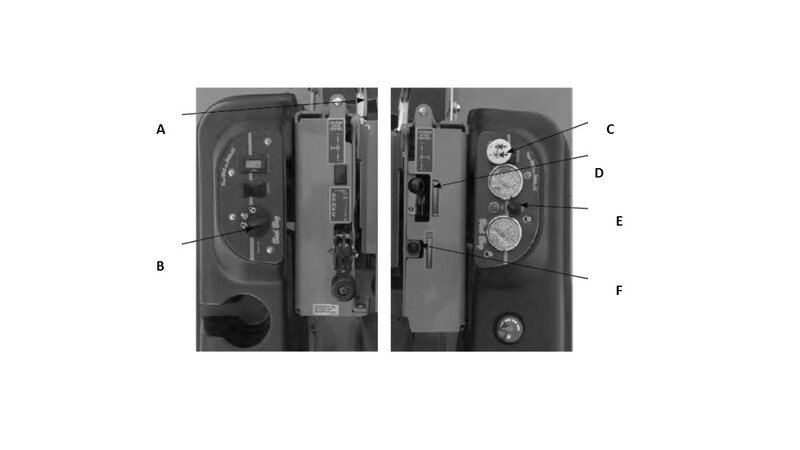 The deck lift switch is used to raise and lower the deck. Pull the switch backwards to raise the deck and push the switch forward to lower the deck. 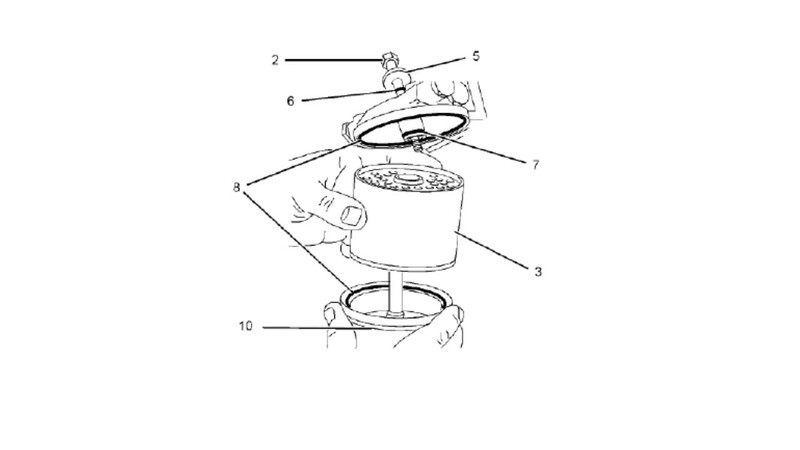 In order to assure that your mower will always work properly you need to store it in the right way. Keep mower in a covered area while not in use, to make sure it is not getting dirty. Whenever your mower won’t be in use for more than 30 days you should remove the fuel and disconnect the negative battery cable. Always ensure that the parking brake is on. How to replace deck belt tensioner? How to stop an uneven cutting pattern or increase the cut quality in general? What should I do if my mower won’t start? What should I do if the blades won’t engage? What type of fuel should be used for Bad Boy Mowers? What type of oil should be used for Bad Boy Mowers Engines? We recommend that you use in the engine following motor oil: Shell 10w 30- this is the oil that is put into the motor in the factory. Remember that the engine oil should be exchanged on an air cooled engine every 50 hours or so and every 100 hours on a liquid cooled engine. Where can I purchase touch-up paint? The electric deck lift durability? The actuator controlling the actual deck height should move the loads up to 1000 pounds only. The deck static holding capacity is around 3,000 pounds, but it is recommend not to lead for more than 2500 pounds. Standard deck with which mowers is equipped is around one fourth of the deck weight so around 250 pounds- ¼˝ of decks working capability. How do I clean my mower? Best is when you use simple air blower or hose if it is dust or debris that you want to remove. You should always make sure that you mower is free of those as this can be a potential fire hazard. If your mower is so dirty that it needs to be washed you need to make sure that you run the engine to operating temperature to dry water. No standing water should be accumulated on the pulleys. take special care not to let water prey onto electrical components and bearings. Those parts if in contact with water will surely break. hydraulic reservoir tank into the oil pan. 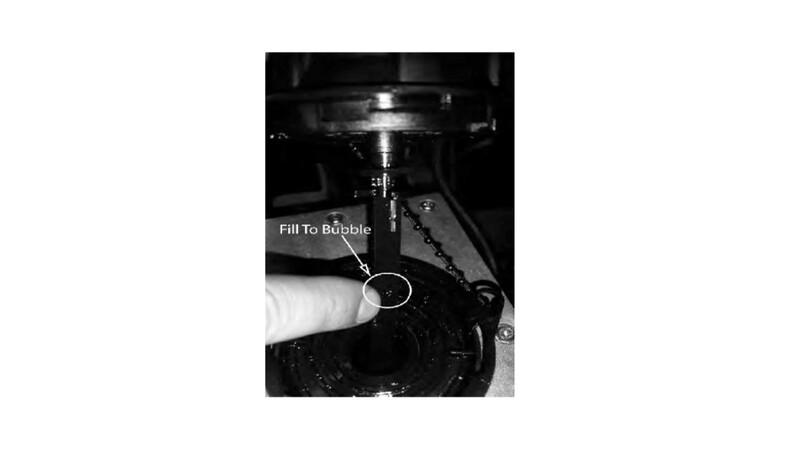 Remove the caps from the reservoir tank(hydraulic). 2. Start the engine in order to cycle out the old hydraulic oil. 5. The new oil filters (hydraulic) should be filled with motor oil 20W-50. Only use Bad Boy replacement filters. Your CAT 1100 cc Diesel has two fuel system filters. The first is a filter/water separator. 1. 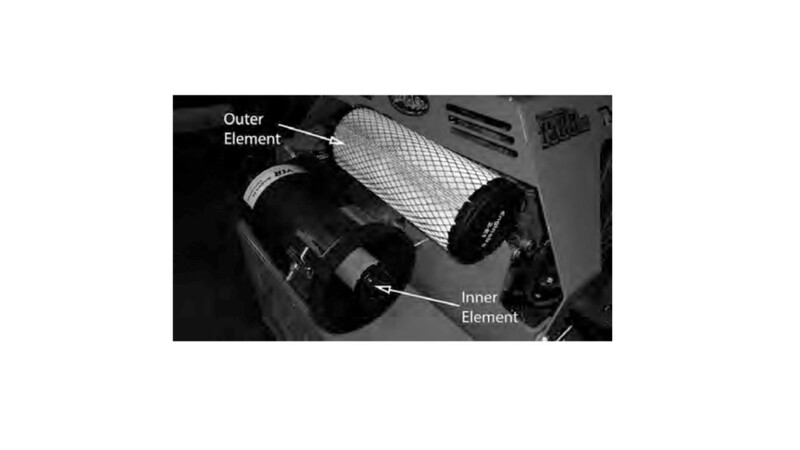 The air filter is located on the back of the mower. Unlatch the four latches that hold the cap onto the filter housing. Warning! Only Bad Boy original replacement parts can be used on your Bad Boy Mower, replacement parts can be purchased at the local dealer. When ordering the parts remember to provide with your model serial number that is located under the seat. Warranty and service on Bad Boy Mowers can be performed only by authorized dealers.